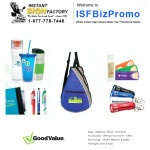 Welcome to the Wonderful World of Promotional Products! 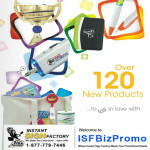 One of the most complete, impressive, high quality selection of imprinted products! As a Bic distributor we’re happy to price out your desires! 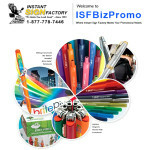 The following catalogs cover the full line of Bic Products from pens, Post-its, bags, chairs, Base ball caps and much more. 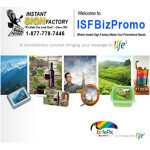 Promoting your business has never been so easy! Our Designers are standing by to help create the perfect look on any item you choose.